The Tao of Art II was amazing! 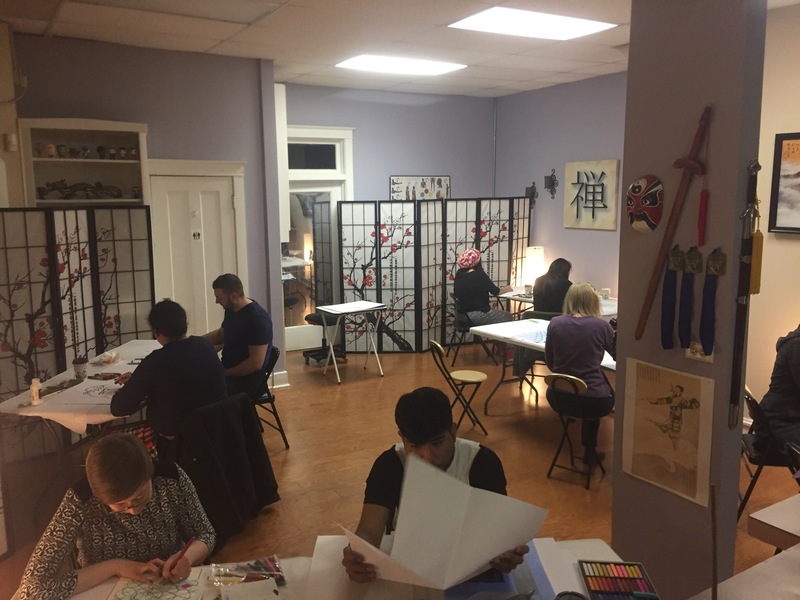 I want to thank those of you who attended last night’s The Tao of Art II: Comics workshop, and as before, a very special thanks to Katharine Houpt of Katharine Houpt Therapy and Counseling for her wonderful guidance. 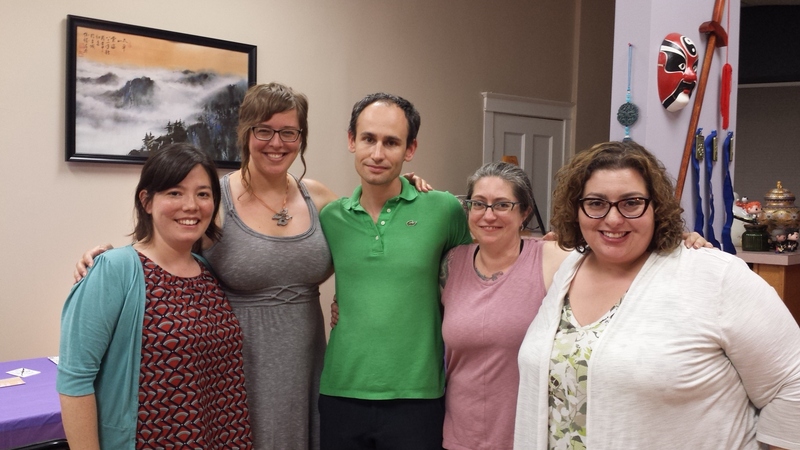 The Tao of Art Workshop was a Success! I’d like to thank everyone who attended The Tao of Art Workshop, and special thanks to art therapist Katharine Houpt of Katharine Houpt Therapy and Counseling for sharing her techniques and knowledge to help make it an amazing experience! Here’s a fun anti-anxiety exercise. Stress and anxiety get the better of us sometimes. When we experience it, it can be as debilitating as a panic attack, or we make bad decisions such as finding ourselves in the kitchen eating through a gallon of ice cream. But here’s a fun but easy breathing exercise to help you get through your stress and anxiety!